The accounts of creation in Genesis, Moses, and Abraham as well as in higher endowments of knowledge given to the faithful are based on visions in which the seer lacked the vocabulary to describe and the knowledge to interpret what he saw and hence was obliged to record his experiences in the imprecise language available to him. Modern attempts to explain accounts of these visions frequently make use of concepts and terminology that are completely at odds with the understanding of ancient peoples: they project anachronistic concepts that the original seer would not have recognized. 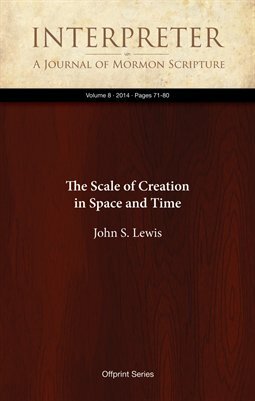 This article reviews several aspects of the creation stories in scripture for the purpose of distinguishing anachronistic modern reinterpretations from the content of the original vision.